← Other Beach and Poolside Reads…because it’s summer! Evie Brooks has just lost her mom. With no father to account for, she must choose between living with her uncle Scott, in New York, or staying with her godmother Janet, in Dublin. 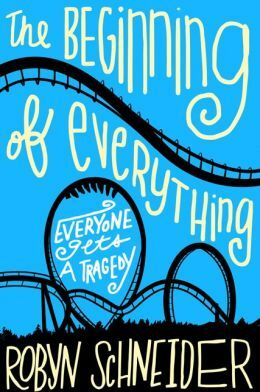 “That’s kind of the whole point of having a godparent; that’s the person who brings you up, you know, if something happens and your parents are not on the scene.” As much as Evie would prefer to have things not change, her mother’s dying wish was for Scott to become Evie’s guardian, and “a guardian is basically the chief godparent,” – so she must at least give that a try. Thus, Evie’s journey half way around the world begins. She has a lot to learn when she gets to New York—like how to help Scott in his veterinary office and how to tell the difference between heading Uptown or Downtown. She also learns that she’s not too smooth when talking to older boys, and that Scott’s girlfriend, Leela, is pure unadulterated evil. Sheila Agnew’s Evie Brooks is Marooned in Manhattan provides a humorous outsider’s perspective about life in New York, filled with touching moments about loss, family, and true friendship; but not without adventure and mischief in the Big Apple. “Don’t go past the bend in the river. Through alternating perspectives between Luna and the water sprite, Perdita, Melanie Crowder weaves a magical story about sisterly love and devotion. A Nearer Moon is a mesmerizing fairytale told in poetic prose and rhythmic descriptions that transport the reader to a magical place with playful sprites, supernatural powers, and evil curses. It is a captivating tale of self-sacrifice, perseverance, and the true meaning of love. 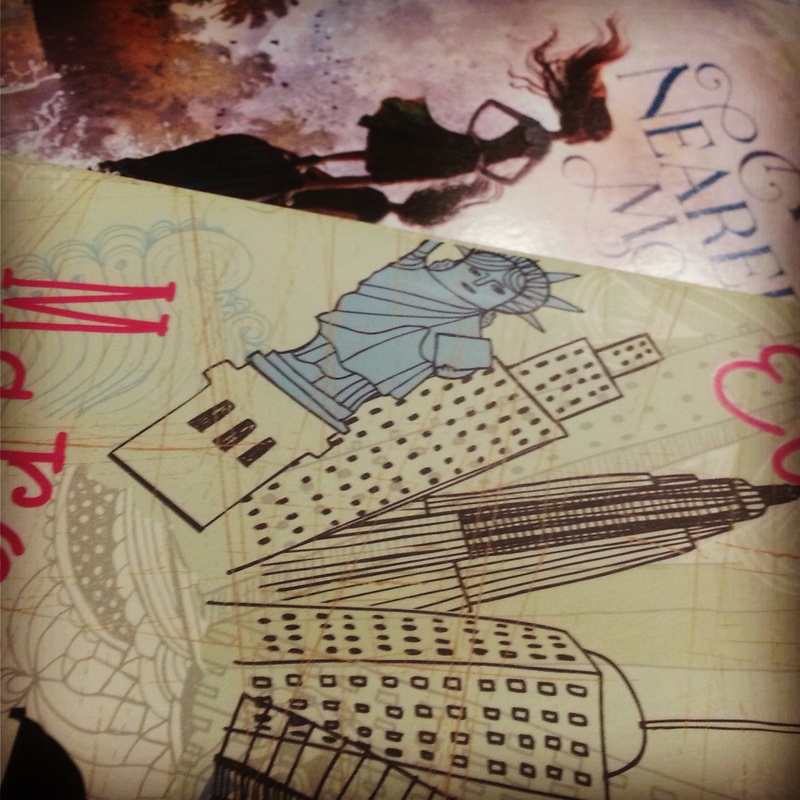 Both reviews will be on the San Francisco Book Review… so much to read, so little time!